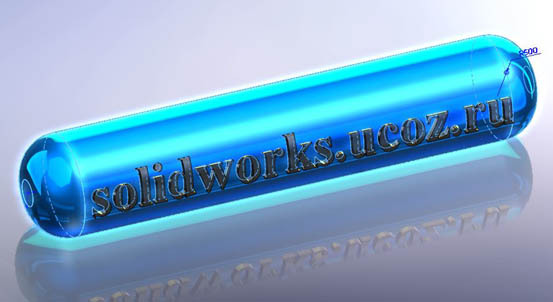 For the lucky owners of non-professional graphics cards :) there is an opportunity to enable Realview in SolidWorks by editing the registry. Consider the options for ATI and Nvidia (the most common brands, the rest I think the technique is the same). You can download reg-files for ATI and Nvidia for versions SW 2008-2017 (you can enable Realview and on earlier versions, the same principle, you need to edit the HKEY_LOCAL_MACHINE branch instead of HKEY_CURRENT_USER). So, let's start with Nvidia. 1) First you need to know the exact name of the video card. or open the device manager (Start - Control Panel - System - Hardware - Device Manager), open the list of "Video adapters"
Correctly enter the name of your video card, save. Now, we enter the data into the registry, run the file, agree. Start solid, if everything is right, then enjoy the image. 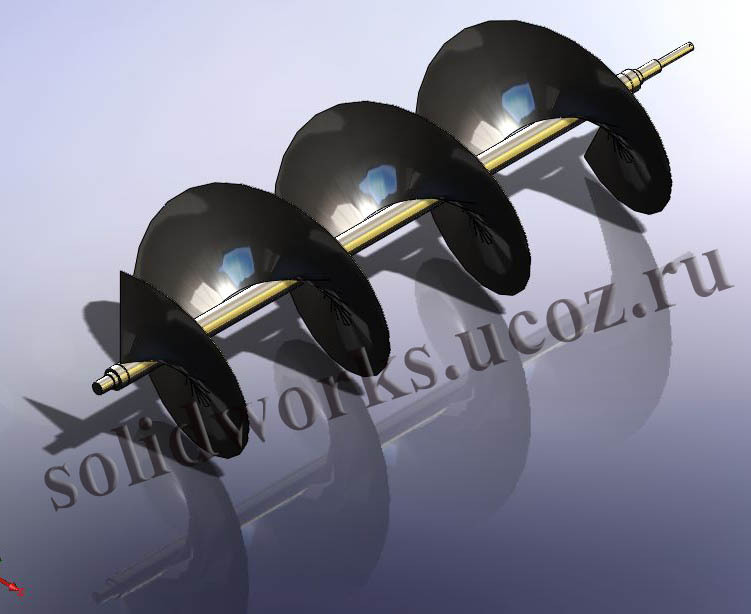 There is a more universal way that activates Realview for all Nvidia and ATI graphics cards. It was tested on both Nvidia and ATI video cards, and it is also used in portable assemblies. As with Nvidia, you need to know the exact name of the video card. or as described above in the Device Manager. Another nice moment, highlighting selected objects pleases the eye. I do not specifically consider the way to enable Realview by editing drivers for the video card (for the ID of the video card the name changes to a professional one). If, in the case of editing the registry, we apply parameters for professional graphics cards to the game, then in the case of drivers, the path is reversed: we change the name of the video card so that the parameters of the video card are applied to it. I think this way is unproductive, you can do the same with the registry and much quicker and painless. 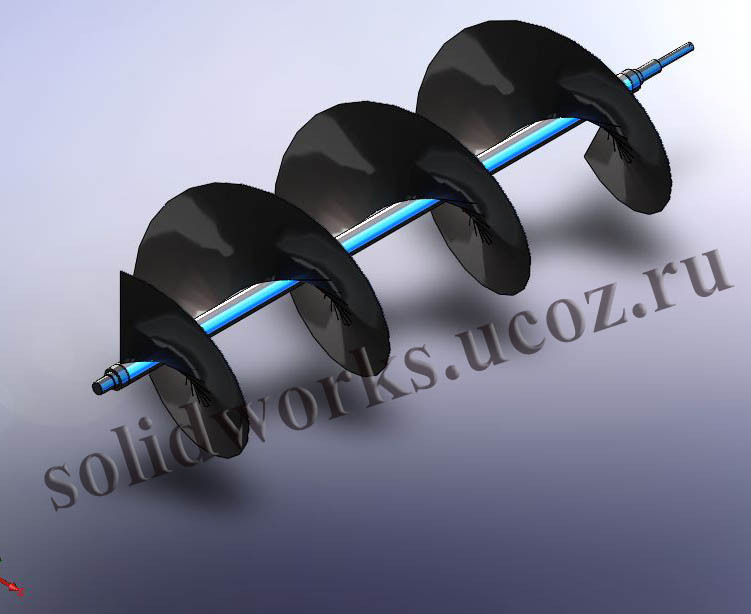 Этот метод проверялся на Solidworks 2007-2010. 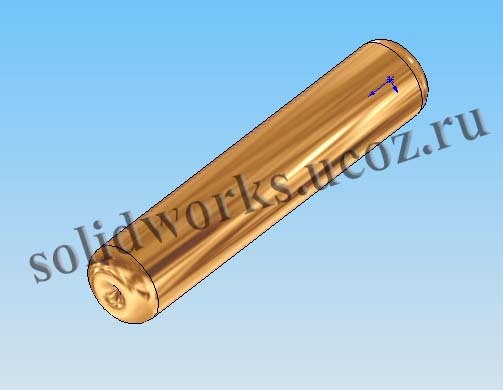 In Solidworks 2011 changed key parameters. Note this is a universal reg-file, i.e. does not matter the name of the video card. If this method does not work on your graphics card, then enter the name of the video card, as in the example above. 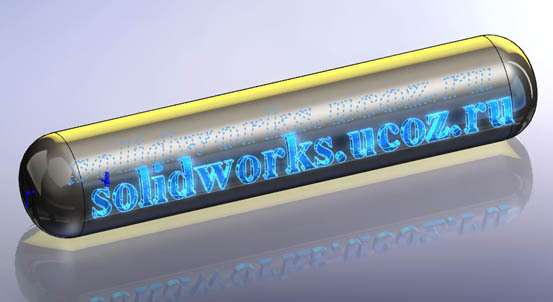 For Solidworks 2012, the keys have not changed compared to Solidworks 2011, only a year has changed. 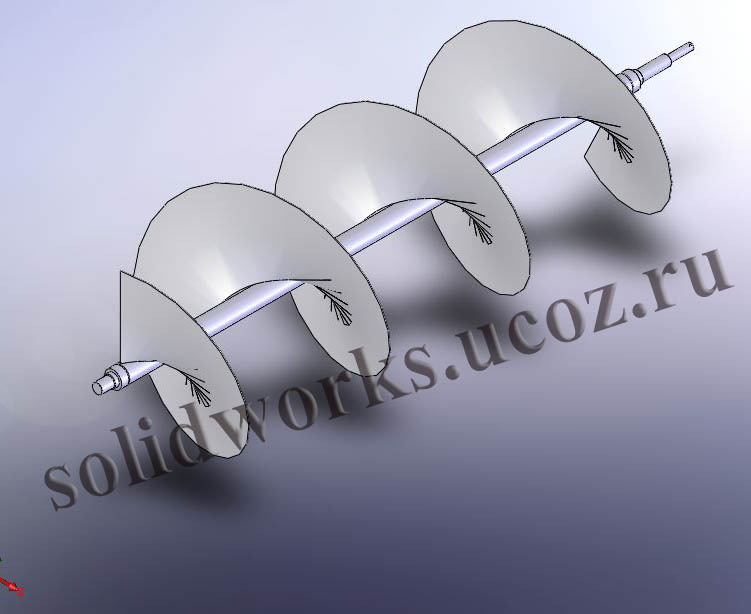 "C: \ Program Files \ SOLIDWORKS Corp \ SOLIDWORKS \ lang" (the default path). there is a file "graphicshardware.reg", which contains the default settings for the video adapter. 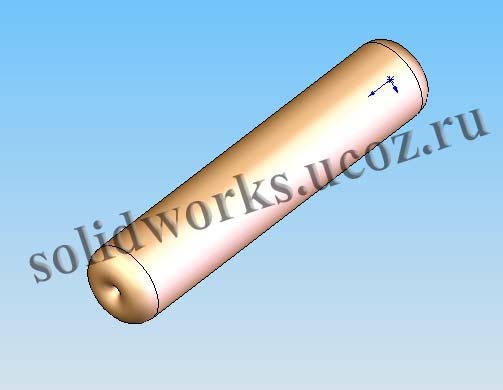 Record the data in the registry and all changes will return to their original state, as after installing Solidworks. By the way, in the same place there are two files "userpref.reg" and "userprefx64.reg", containing the user's default settings for 32 and 64-bit systems. Those. If necessary, you can return all the default settings. There is a program Realhack (not mine), including Realview 4.0.0, unfortunately it does not always work.